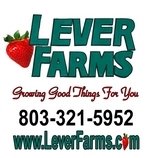 Find your perfect pumpkin right here at Lever Farms! 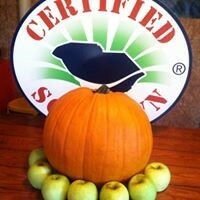 Choose from pumpkins of various sizes suited for carving, and decorative pumpkins for fall home decorating. We have a wide selection of all shapes, sizes and varieties. Uniquely created by God’s design, no two pumpkins are alike. 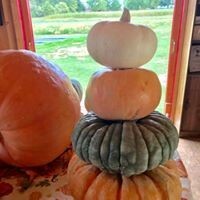 You can pick your own pumpkin out of our pumpkin patch or you can select from the pumpkins already picked at our farm stand. 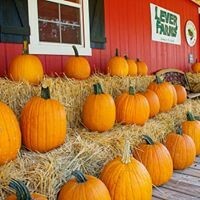 Come experience the fall season at Lever Farms located in the Midlands of South Carolina--near Chapin/Irmo/Columbia.